Saturday is our Annual Thanksgiving Turkey Tasting! 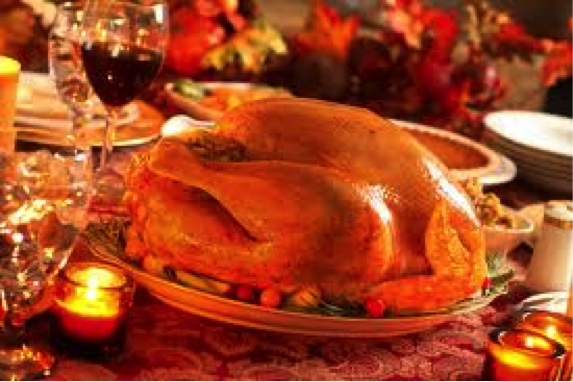 Please join us this Saturday from 4-6PM for our Annual Thanksgiving Turkey Tasting. Sheryl will once again be roasting a fresh Helgerâ€™s Turkey with all the fixings and John will be selecting wines to pair with the dinner so you can decide for yourself what to serve with your Thanksgiving Turkey.